There are a couple of things I look forward to at the beginning of each month! 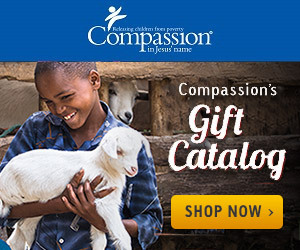 Compassion has been making these desktop calendars available for a while now. I love having these on my computer! Also, Compassion puts out a prayer calendar every month. You can sign up to be a Prayer Partner, then each month, the calendar will be delivered to your e-mail. What do you look forward to at the beginning of each month?